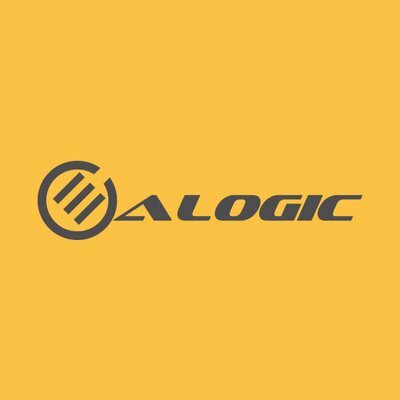 Allison interviews Pratik Kumar, Product Director at ALOGIC, about their docking stations and power banks. Pratik starts with the Ultra Dock Wave which combines a USB-C dock, a 5,000 mAh power bank, and a wireless Qi charging surface all in one compact package. He then describes several other ALOGIC USB-C docks, hubs and power banks that include power delivery. Pratik concludes with the Ultra Multi Device Wireless & USB Charging Station that includes two wireless charging surfaces, one USB-A, and one USB-C port. The setting is Pepcom at the Mirage hotel in Las Vegas.